Burger Sauce Recipe! This easy secret sauce recipe is great on any burger you make! 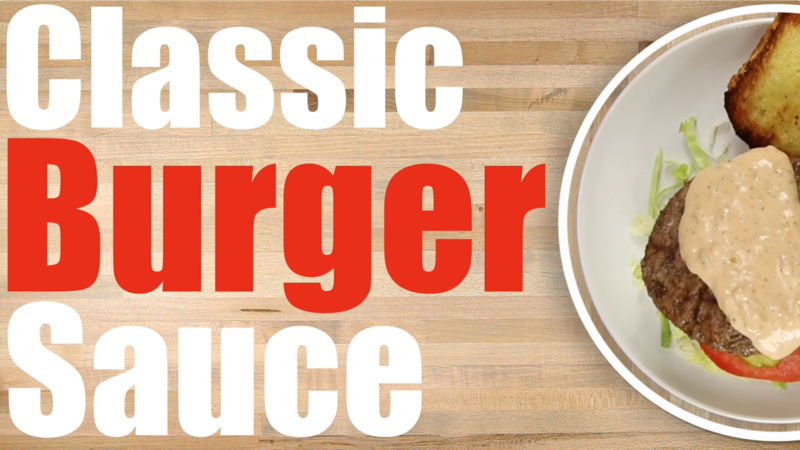 Spread or pour this classic burger sauce and enjoy! The staple of every burger restaurant is their secret sauce, and we show you how to make this Classic Big Sauce flavor!